Spiral crystal pendant and chain- choose which crystal you wish to wear on a day by day basis. 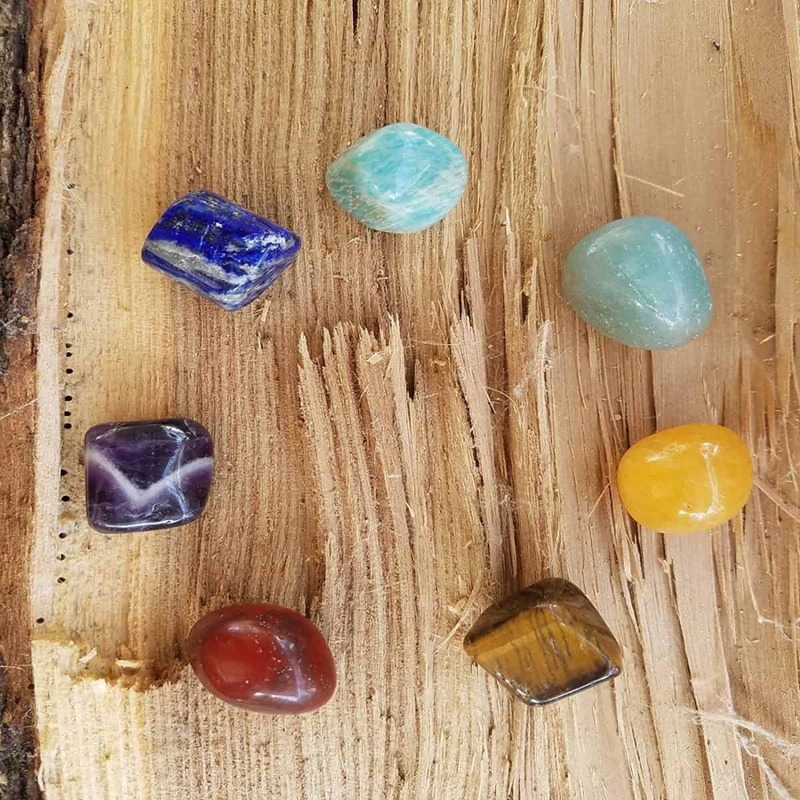 Handcrafted in India, the Natural Chakra Stones Set, is not just a beautiful and richly colored display item, it is also a vibrant, and powerful healing crystal set. 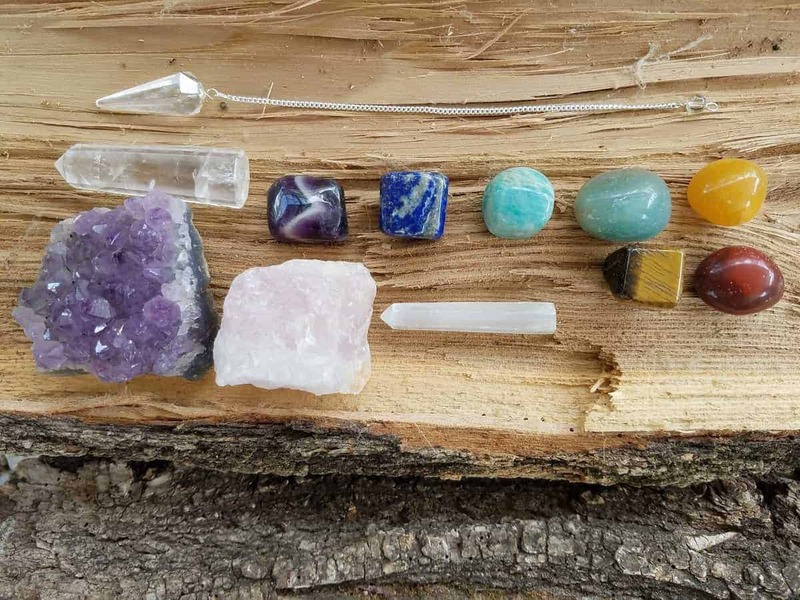 Each crystal has specifically chosen and prepared for energy work. The natural chakra crystals are perfect for chakra balancing and healing, Reiki practices, Wicca and Wiccan rituals, Chakra meditations and energy healing massage. Each Chakra Stone and raw crystal has a special vibration. 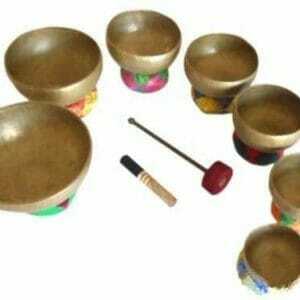 This vibration when used for healing targets imbalance and clears energy blocks. 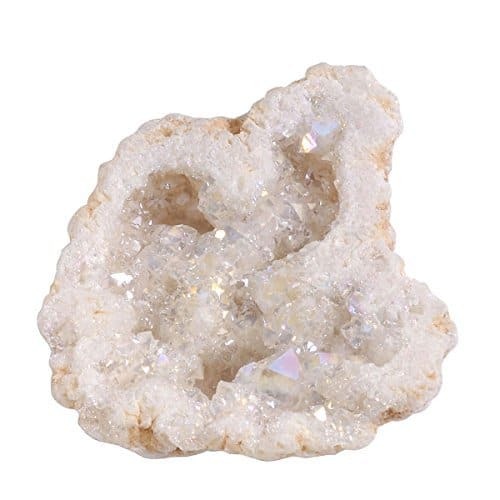 The crystals aid to balance the mind, body and soul. 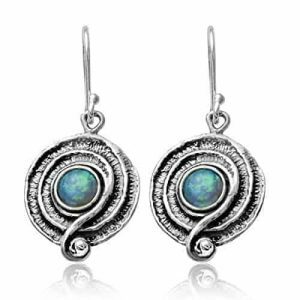 By correcting chakra vibrations you heal pain and associated illness, as well as renewing and revitalizing our energy. 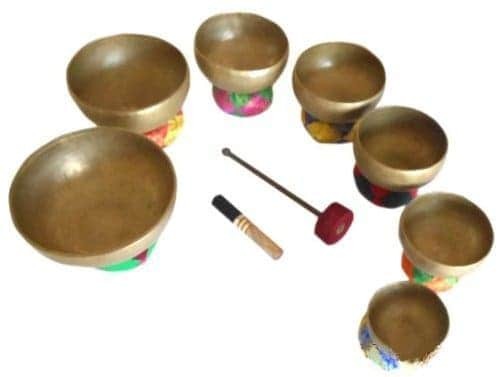 This brings a sense of holistic well-being. 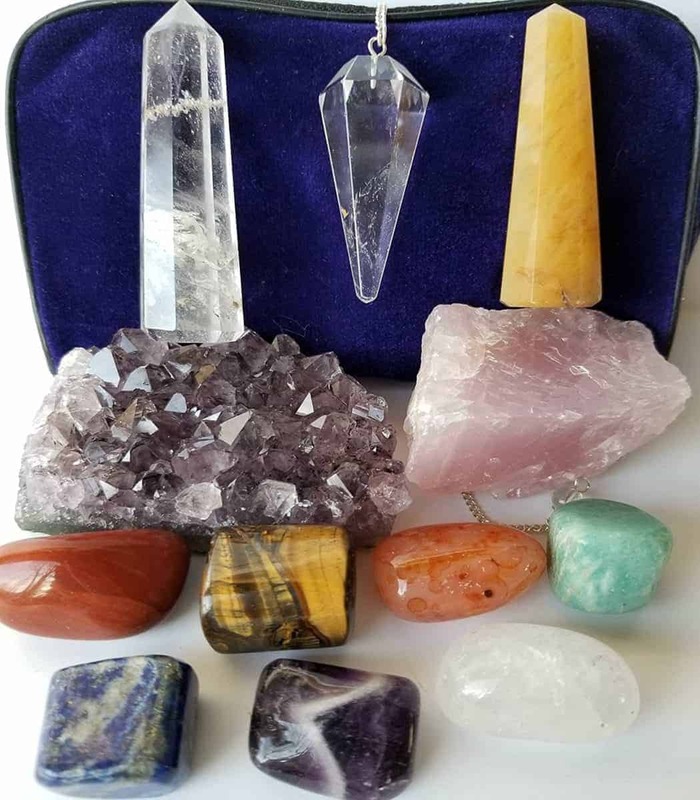 This natural chakra stones kit includes a fantastic e-book with descriptions of each crystal and instructions for how to use them effectively. 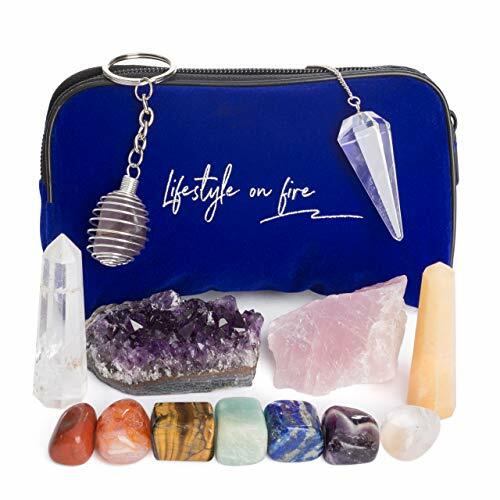 The Lifestyle on Fire crystal set includes 7 richly colored chakra crystals, each around 1 inch in size, as well as 5 larger quartz and amethyst crystals with specific purposes for healing. 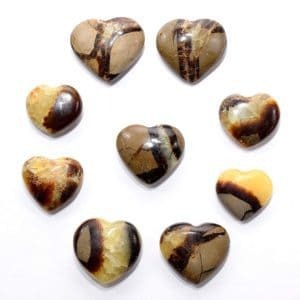 These larger crystals all feature deep vibrant purples, roses and gold tones and hues, which aids in bringing you deep, powerful and effective healing energy. This natural crystal stones set is designed for helping to heal physical ailments, to eradicate negative or stale energies and bring balance to to your mind, body, and spirit. 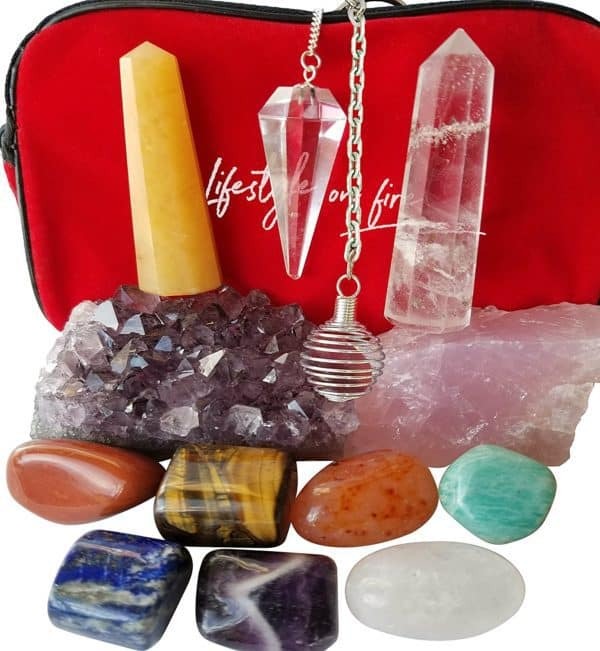 Each healing stone in this crystal set has been cleansed and cleared so they can be used immediately. The use of crystals for healing is similar to using a tuning fork. 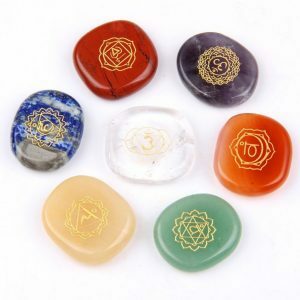 Each crystal associates with a particular chakra. 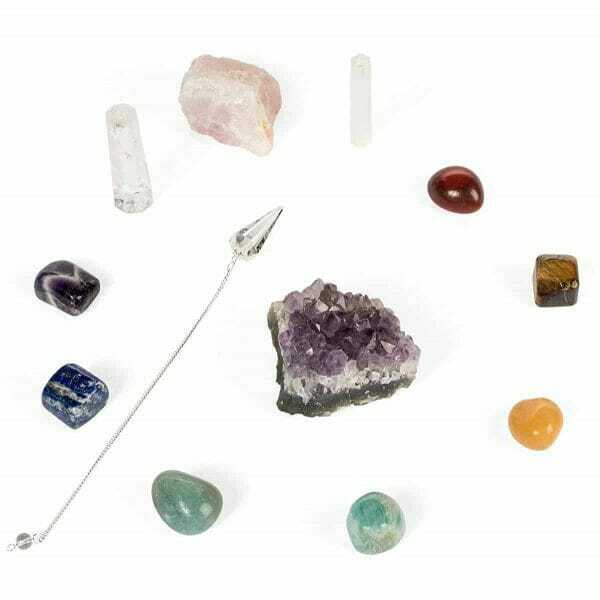 Because crystals vibrate at a steady and consistent manner, this helps you to re calibrate your chakras to the correct vibrational patterns. With clear and balanced Chakras you are able to gain, and appreciate, deeper happiness and true contentment. You will also notice once your chakras are clear and balanced that you have less aches and pains. You have fewer instances of illness. 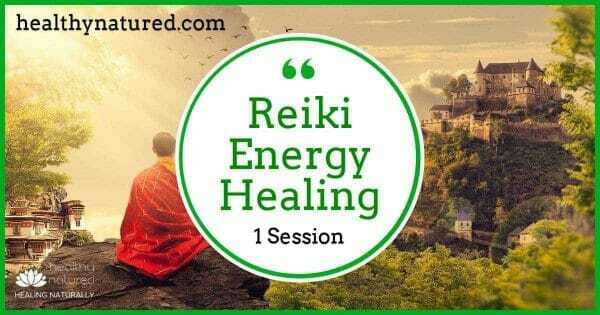 You feel more refreshed and focused with high energy and vitality. You will also enable a more spiritually, emotionally and physically balanced state of being. Natural Chakra Stones Set w, Amethyst Crystal, Rose Quartz, Lapis Lazuli, Clear Quartz Obelisk & Tiger Eye – Chakra Crystals for Reiki, Meditation & Massage – Ebook, Velvet Pouch & Keychain Included! 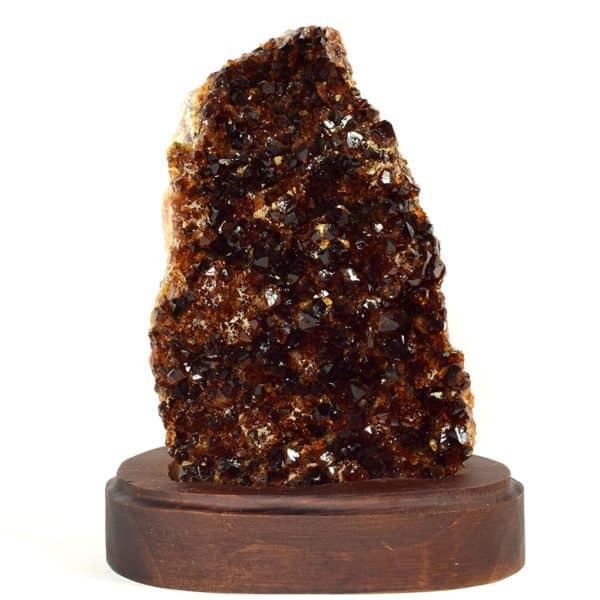 3.9″ Citrine Druzy Cluster on Wood, Collectors edition.